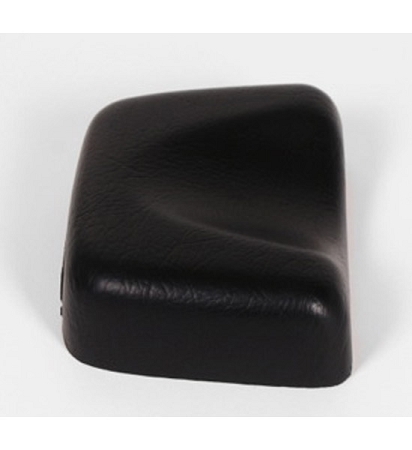 FLOCKAN® head cushions are moulded in one piece. The outer skin represents a protective coating, treated with special antibacterial and fungicidal additives. The head cushions are sweat and saliva resistent according to DIN 53160. All cushions are produced out of high quality materials. All head cushions are "MADE IN GERMANY". Smallest hollow chambers for permant elasticity ensure dimensional stability. Due to the nonporous surface penetrates no sweat and saliva. 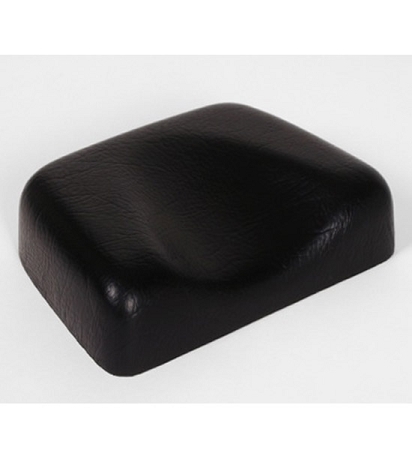 Therefore FLOCKAN head cushions are extremely easy to clean.